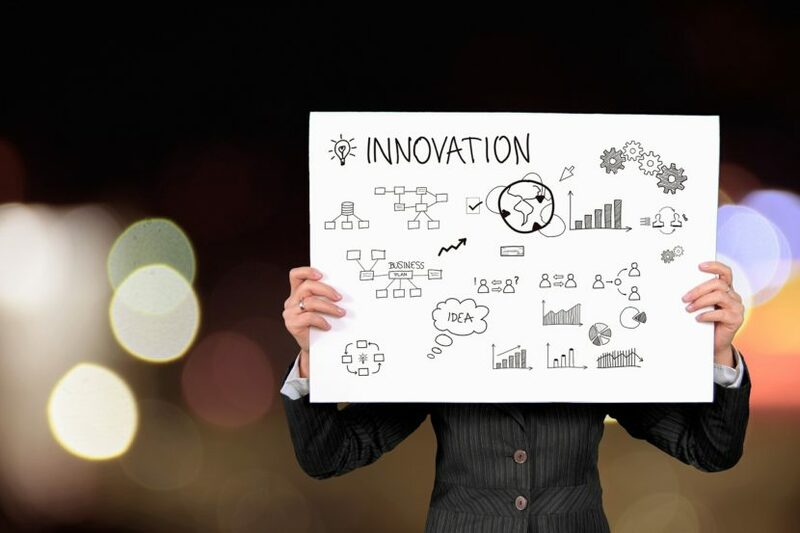 The Home Office has introduced a new route called the Innovator category, which replaced the former Tier 1 Entrepreneur visa category. The Innovator route is for experienced business people who are looking to establish a business in the United Kingdom for the first time or have already established a business and wish to continue running the business in the United Kingdom. Applicants need to show their relevant experience in their area of expertise and obtain an endorsement from an approved endorsing body relating to their business idea. The business idea will then be assessed by the endorsing body and they will then scrutinise the business idea by taking into account three factors, which are: innovativeness, scalability and viability of the business idea. This key requirement makes it harder for the applicant to qualify under the Innovator category (formerly the Tier 1 Entrepreneur category). Another interesting point is that the level of the requirement for English Language has been increased from B1 to B2 CEFR, unless the applicant has obtained an academic qualification that was taught in English and is recognised by UK Naric as being equivalent to a UK bachelor’s degree, master’s degree or PhD or the applicant is from majority English speaking country. The good news that favours most of the applicants, such as those under the Innovator route, is that an applicant can qualify for settlement after 3 years’ continuous residence in the United Kingdom subject to other relevant requirements. Previously, under the Tier 1 Entrepreneur visa, the applicants were required to have lived in the United Kingdom under the relevant categories for at least 5 continuous years’, unless an accelerated route was triggered. If you would like to discuss or require more information about the new Innovator Visa, please do not hesitate to contact our team of expert UK Immigration solicitors at: barar.london@bararassociates.co.uk or on 0207 487 8370.